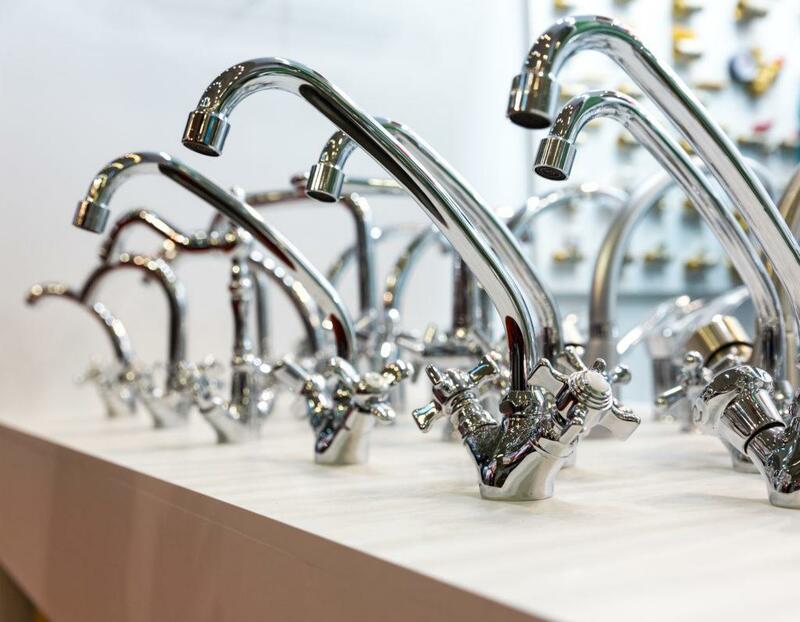 Dripping or leaky faucets in your home or business can be aggravating, but can also turn out to be costly if ignored. Do not let a malfunctioning faucet run up your water bill and annoy your family or employees, call Norwalk – La Mirada today and let us find the cause. In many cases faucet washers deteriorate and cause slow drips, while a broken valve may cause leaking faucets and can eventually lead to damage to walls, floors and other fixtures. Call the plumbing experts at Norwalk – La Mirada Plumbing today and let us diagnose the problem and get those leaky faucets repaired. Why risk spending hundreds of extra dollars a year for a quick repair to a broken washer? Instead, call in our highly skilled plumbers to identify the problem and get it fixed. Over time, the money you spend having a leaky or dripping faucet repaired will likely save you hundreds of dollars in the long run. Do not risk additional damage by ignoring a leaking or dripping faucet. We are fully prepared to handle your leaky faucet problems in Norwalk, La Mirada, Whittier, Santa Fe Springs, La Habra, Downey and Cerritos and other areas of Southern California.